In cooperation with several government entities, the Ministry of Labor and Social Development (MLSD) has implemented 17,188 inspection rounds on car rental shops across various regions of the Kingdom since the enforcement of the decision aiming to nationalize the car rental sector on March 18, 2018. Meanwhile, the total nationalization of the car rental sector targets specific jobs in accounting, supervision, sales, delivery and shipping. 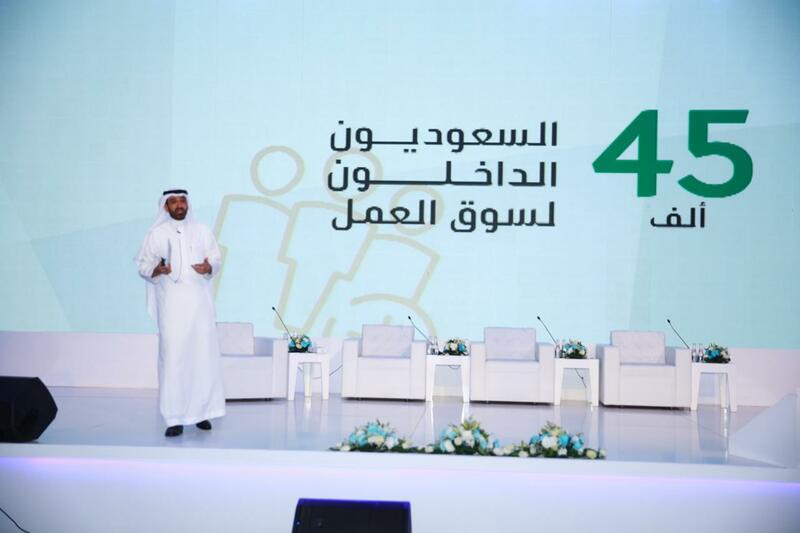 Khaled Abalkhail, spokesman for MLSD, said the inspection rounds uncovered 15,815 law-abiding entities since their campaign date until July 21, compared to 507 entities failing to comply with the decision. During the crackdown, 433 out of 604 violations were related to the nationalization decision, Abalkhail pointed out. The spokesman urged customers to report labor violations or submit inquires through contacting the Customer Service no. (19911) or using the ‘Ma3an Lil Rasd’ app on smart phones. 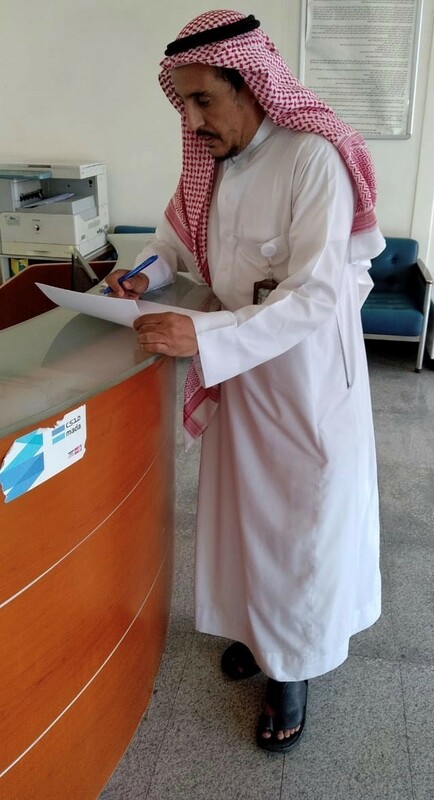 In this respect, the Human Resources Development Fund offers a number of programs that target entities involved in the rental car sector as well as job seekers who are interested to join the industry, which is in a bid to employ qualified Saudi nationals and meet employers’ needs. Additionally, HRDF supports Saudi workers in the sector by paying part of their salaries and helps those who want to start a vehicle rental business by utilizing the Training & Rehabilitation Program for Small Enterprise Owners and the Incentive Program for Small Enterprise Owners. Moreover, the National Labor Gateway ‘Taqat’ offers several solutions for both job seekers and employers, which is part of the exerted efforts in providing job opportunities for Saudi nationals and serving the business owners to recruit qualified workers in the private sector.